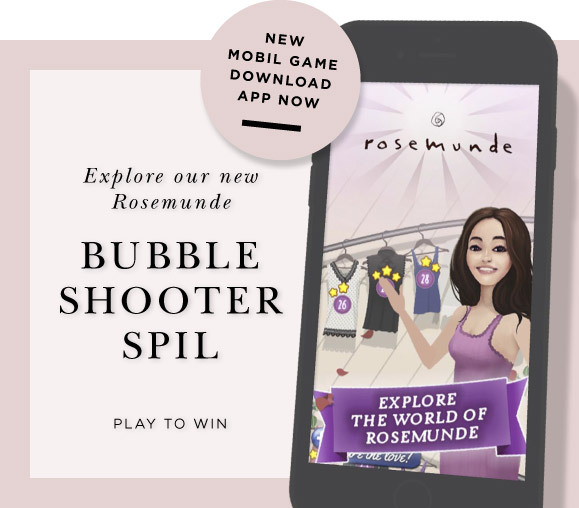 Welcome to our official Rosemunde webshop. 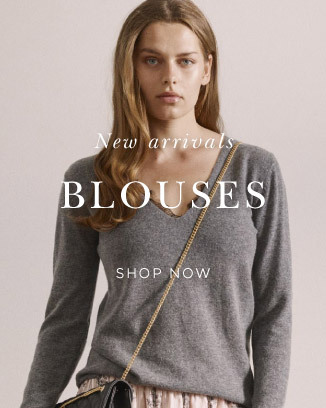 On our webshop, you can see our large selection of tops, blouses, and dresses in high quality. Discover our feminine universe and buy Rosemunde clothes for women online here. 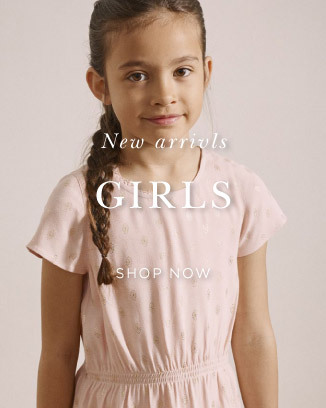 On the Rosemunde shop, you will find a large selection of clothes for women and girls, in qualities like cashmere and silk and with lace and print details. The Rosemunde shop is a place for everyone who appreciates quality and feminine styles. When buying a Rosemunde top or blouse you are guaranteed a feeling of luxury. 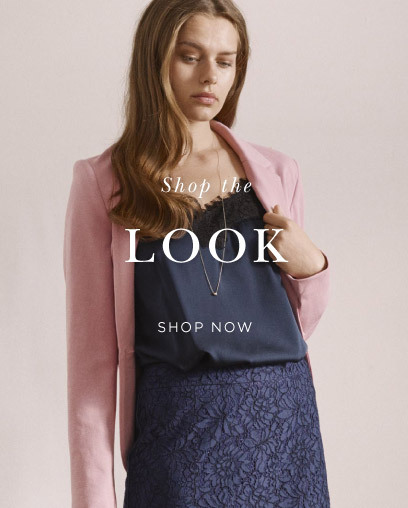 Our webshop offers a wide range of clothes for women seeking a luxury feeling - every day. Rosemunde clothing fits perfectly with the feminine and elegant wardrobe, where quality is of highest priority and this is why our layring styles are also perfect as women's business attire. We have everything you could think of from tops and blouses to dresses. Whether it is a blouse with lace, a silk dress or a lace top, this is where you can find the finest selection online. The Rosemunde online shop gives you the best selection of classic tops, blouses, and dresses online. 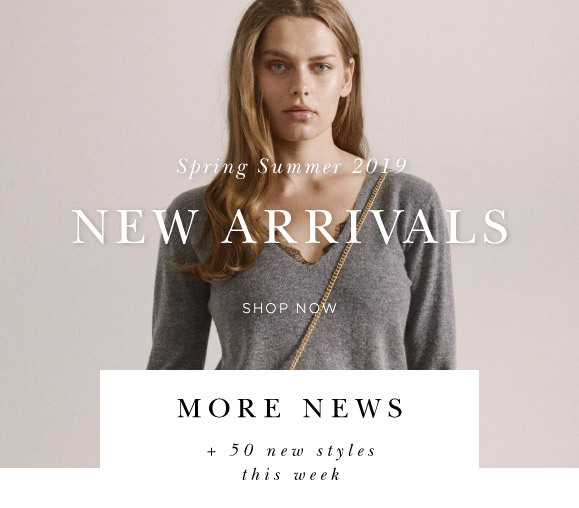 On the shop, you will also find the largest selection of our classic styles as well as our new collections, featuring a touch of the latest trends mixed with our feminine and elegant style. If you are looking for clothes in cashmere and silk, Rosemunde's online shop is the right place for you. On Rosemunde.com. We are passionate about high qualities and beautiful details. 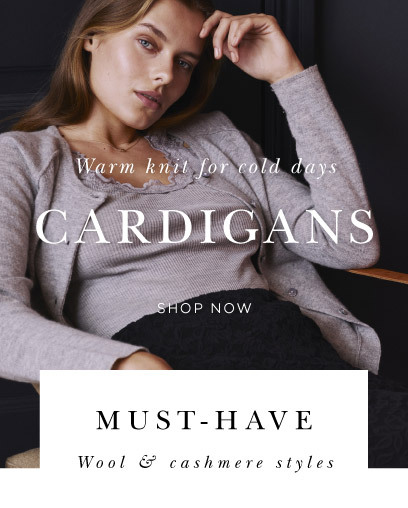 You will find many of our tops and cardigans in delicious qualities like cashmere and silk. Our cashmere blouses and silk tops are always popular in our online shop.